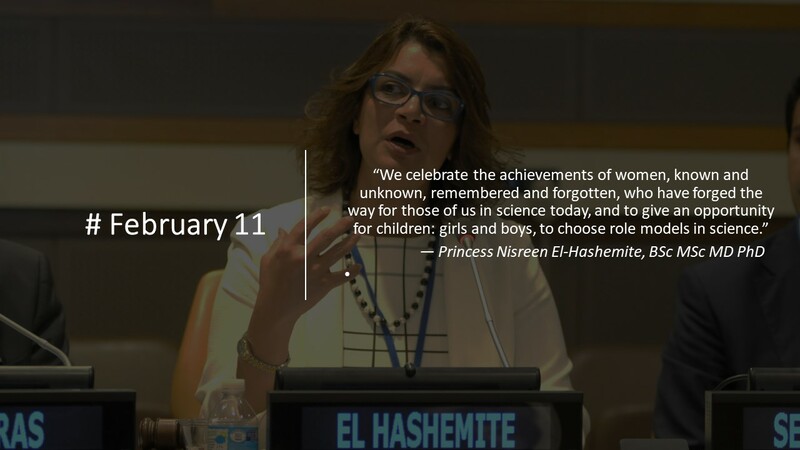 Leaders in science and technology have shared their advice to their younger selves to mark International Day of Women and Girls in Science. Among them are Presidents and CEOs of major STEM organisations and some of our very own Superstars of STEM. The advice being shared shines a light on some of the struggles faced by women in science and technology, and how conditions are changing for the next generation. CEO of Science & Technology Australia and Chair of Australian National Commission for UNESCO, Kylie Walker, said the day was an important reminder of how important it is to support and encourage young women and girls to consider a future in science, technology, engineering or mathematics. “There is a significant difference between the number of women and the number of men entering and staying in fields like engineering, mathematics, computer science and physics,” Ms Walker said. “A diversity of experiences and perspectives is crucial to creating a thriving solutions sector which will in turn contribute to a thriving, healthy, sustainable society. She said Science & Technology Australia was proud to support the 60 new Superstars of STEM, and the program’s 30 alumna, to be public role models throughout Australia. Be sure to meet more of our Superstars of STEM and find out how you can get involved in the International Day of Women and Girls in Science. You can also follow stories via social media by watching the #SuperstarsofSTEM on Twitter or by following @WomenScienceDay.